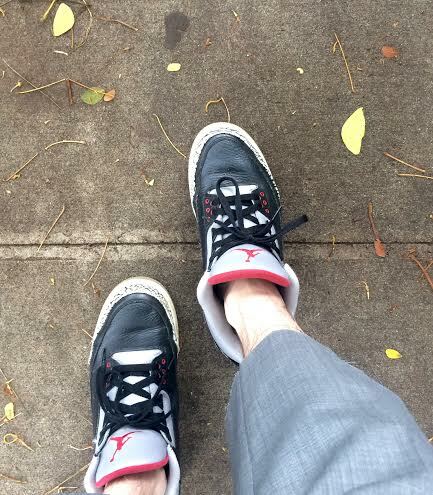 Dao-Yi Chow and Maxwell Osborne at Public School sure have their work cut out for them this week. 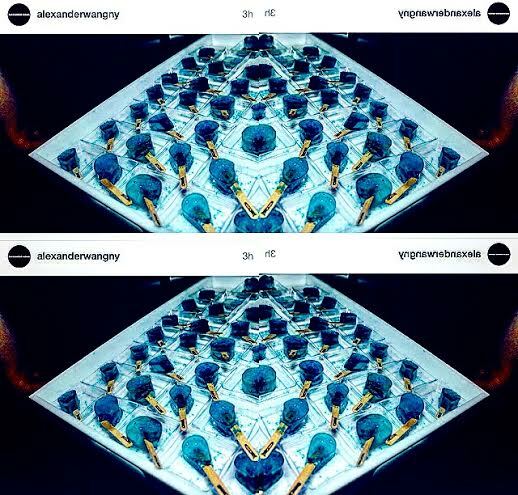 Today/Sunday was the Public School Runway Show, at 3:00p.m EST, On Wednesday September 16, 2015, they have the debut of their DKNY Collection. 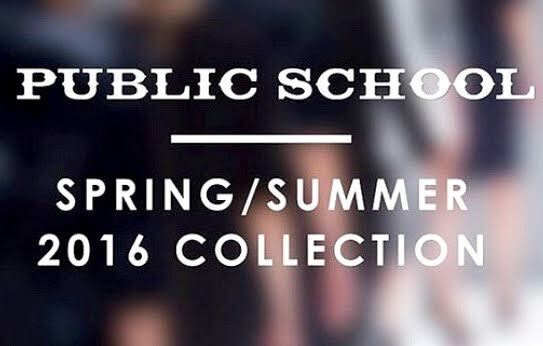 This Public School collection is pretty amazing, especially on the female side. 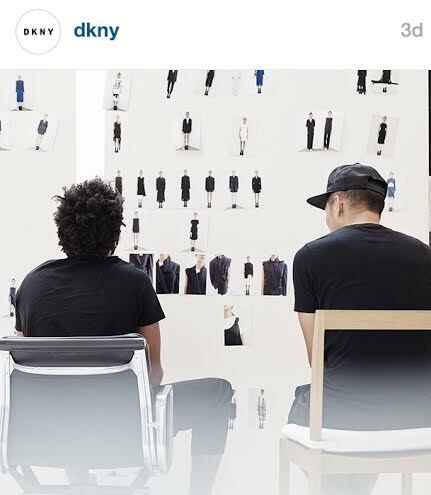 I suspect the DKNY show will have more Blacks and Dark Greys along with some sort of NYC vibe and probably some Ol’ School 90’s references. Here are the best shots I snapped from the Live stream on the Public School Website at 5:30 a.m. Hawaii Time. Enjoy! One on Phone, Other Just bored. OMG! Check out this Golden Rope Jewelry Hair! Either See you on the Streetz of Honolulu or at the DKNY Runway Show on Wednesday at 9am HST 3pm EST. Have a Fun and Fabulous Week!